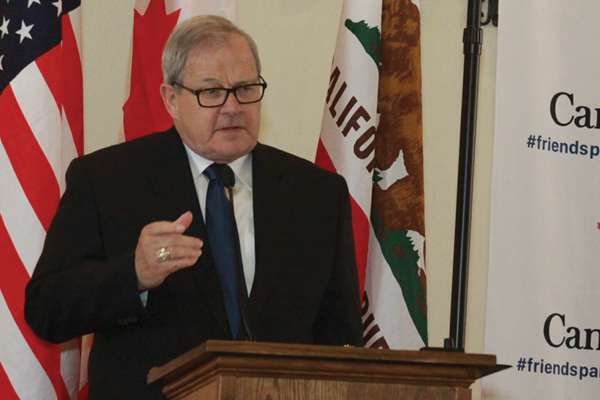 Lawrence MacAulay, Canadian minister of agriculture and agri-food, opens a CalChamber co-hosted luncheon on February 22 about what changes in the North American Free Trade Agreement (NAFTA) could mean for California agriculture. 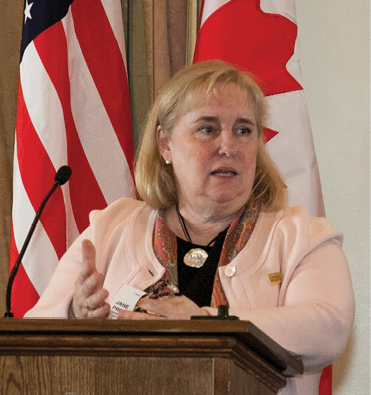 The California-Canada economic partnership, ongoing North American Free Trade Agreement (NAFTA) trade talks and what changes in the agreement could mean for agriculture in California were all discussed at a February 22 luncheon co-hosted by the California Chamber of Commerce. • Building on these common interests. 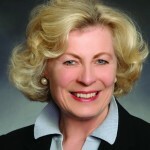 “The most successful winners of trade, when we think about agriculture and all the goods that we share around the world, are the consumers and the voters,” she said. 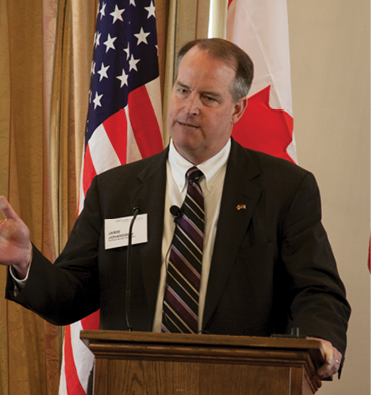 At the Friends of Canada reception held in Sacramento at the Leland Stanford Mansion on Wednesday evening, February 21, Kevin Howlett, senior vice president, government relations and regional markets at Air Canada, commented that the airline is significantly involved in the California market. With year-round service to four cities in the state including Los Angeles, San Francisco, San Diego and San Jose, the relationship between Air Canada and California is deep. He also announced that Air Canada will launch two new routes in May: San Francisco to Edmonton and Sacramento to Vancouver. 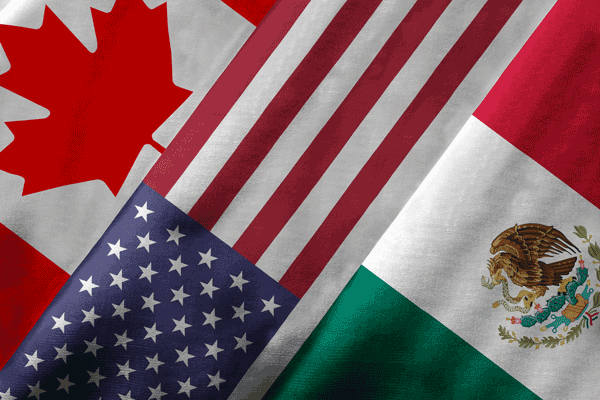 The CalChamber actively supported the creation of the NAFTA among the United States, Canada and Mexico, comprising 486.9 million people with combined annual trade with the United States being around $1.139 trillion in 2017. In 2017, goods exports totaled over $525.46 billion while goods imports totaled nearly $614.02 billion. 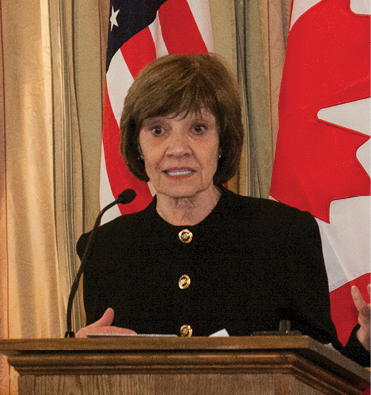 The CalChamber’s long-standing support for NAFTA is based upon an assessment that it serves the employment, trading and environmental interests of California and the United States, as well as Canada and Mexico, and is beneficial to the business community and society as a whole. Since 1993, trade among the three NAFTA countries has nearly quadrupled. 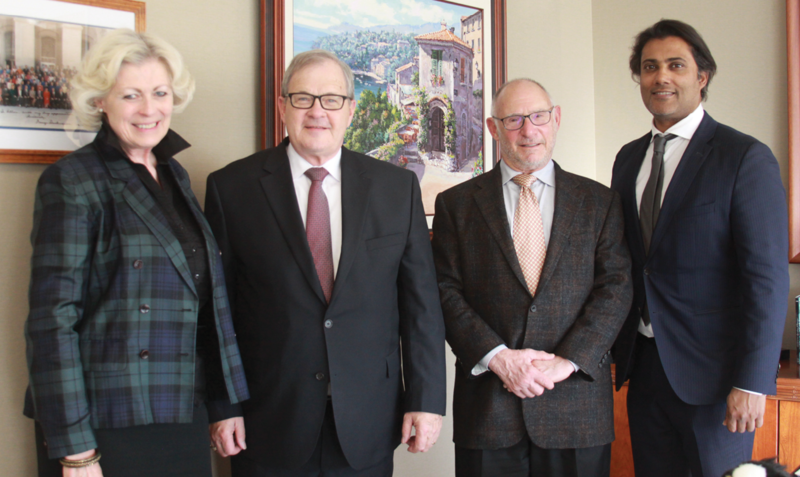 (From left) CalChamber Vice President Susanne T. Stirling, Canadian Ag Minister Lawrence MacAulay, CalChamber President and CEO Allan Zaremberg and Canadian Consul General Rana Sarkar meet at the CalChamber to discuss NAFTA on February 21, the day before the Canada Day luncheon.